Who doesn't know the shoes from Converse? It is a global household name among many fashion-, music- and sports-lovers. The shoe label has a long history in the field of sports and footwear since 1908. Their shoe designs are classics forever. Get a pair of sneakers in the house today! 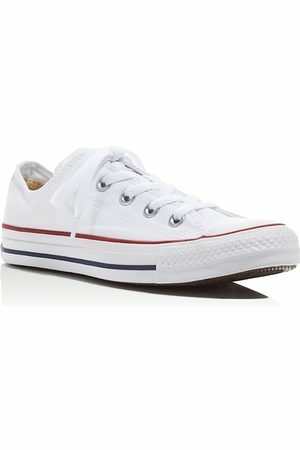 Find 277 Converse products from 11 shops on SALE at Fashiola.com. 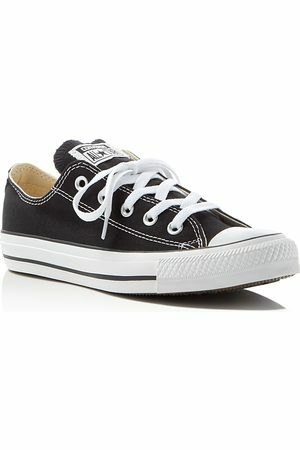 Get up to 70% off on Converse products!